Like cures like. That’s the concept behind homeopathy, a centuries-old system that stimulates the body’s innate healing ability. In 1796, Samuel Hahnemann, M.D. observed that Cinchona Bark, a medicinal plant used by native people in South America to treat malaria, could also caused the symptoms of malaria in healthy people. After testing the theory on himself, he continued his research, establishing the “dynamic” effect of a homeopathic substance: The small amount of the disease-causing agent in the remedy stimulates the healing process and with fewer side effects. Let’s look at the example with regular onion. You remember how you feel when you peel and chop fresh onion in the kitchen? The eyes are burning and tearing, your nose starts running and all you want to do is to get out from that kitchen to the fresh air. Now, imagine you have seasonal allergy, hay fever, and your symptoms include burning, itchy eyes, runny nose and all those symptoms get better on the fresh air. In this case, the small quantity of onion (Allium Cepa), prepared according to homeopathic traditions will help to alleviate those symptoms. Whether you have an acute illness, such as a cold or flu, or a chronic illness, such as chronic sinusitis or even thyroid disease, homeopathy can play an essential role in your wellness. Within the homeopathic model, as in most holistic approaches to health, illness is believed to be caused by imbalance within a person. Employing the system of “like cures like” — often along with other therapies — balance is restored; the body begins to function as it should and the symptoms of disease go away. 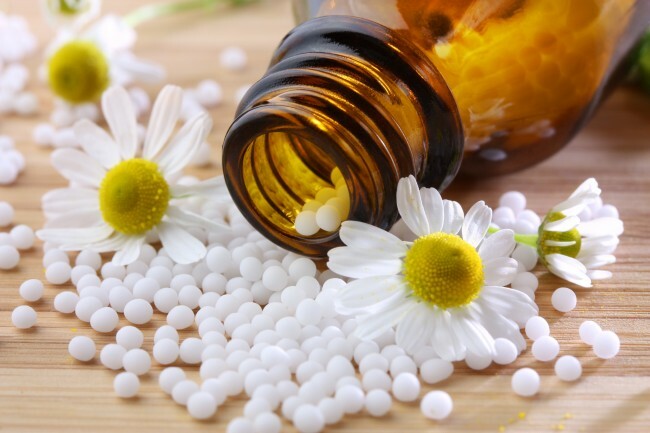 Elena Klimenko, MD, is a board certified internist and certified in clinical homeopathy and functional medicine, will help you decide which homeopathic medicine is right for you. In her practice, she uses lifestyle modification and natural remedies, such as homeopathy, herbs and food based supplements to address the root cause of your medical symptoms and guide your body towards optimal health. Call today to speak with Dr. Klimenko at 212-696- HEAL(4325).